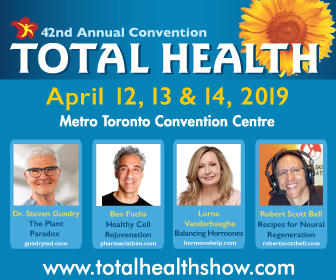 The Total Health Show will take place at the Metro Toronto Convention Centre. All accredited media can pick-up their media pass at the Media Booth at registration. 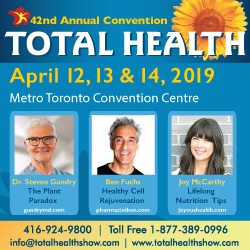 Only accredited media will have access to the Total Health Show.